Sledgehammer have officially shown early gameplay of "The Darkest Shore", the first DLC zombies map for COD WW2. The new zombies map takes players to a remote island in search of Dr Straub, discovering new horrifying zombie types and getting the chance to build brand new Wonder Weapons. Uploaded to the familiar Call of Duty YouTube channel, the new trailer shows extensive details about the new map including a sneaky look at the new buzzsaw Wonder Weapon, the eirie environment (yes including fog rolling in!) and also a first sense of the islands enclosure as its totally surrounded by naval warfare. 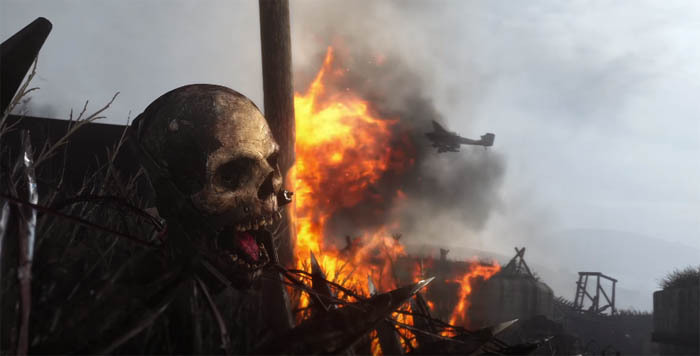 With the original success of "The Final Reich", the base zombies map included with COD WW2, Sledgehammer are already on a winning streak this year. Although DLC 1 does include the much hated fog mechanic; which has been previously subject to disapproval for it's artificial use to increase a maps tension and difficulty level; this new map is several years ahead of Tranzit so hopefully the fog plays a meaningful role this role. Background - the trailer begins with Straub saying that he "has been storing his children here", a reference obviously to the hideous zombie incarnations that Straub has been creating, "in the wet ruins of this island for years". Staub later goes on to say that "this island is a place rich with the history of dead gods - it's theirs now....their tomb". Fog - the fog element appears to be dynamic, in particular we see the fog "rolling in" early in the trailer. This may hint that the fog behaves more like the dynamic weather in Origins rather than the static fog that we've previously seen in Tranzit. Large island - ariel shots of the island show that it's not as small as we might have anticipated, with many AA gun posts, rocky cliffs and beach fronts where zombies surface from the bloody water. Dive-bombers - towards the end of the trailer we see a group of Stuka's (German dive-bombers) that pummel the ground with bombs as the characters attempt to escape. One of the characters cries to "shoot them down", presumably meaning that either a trap or machine must be activated to fire the AA guns. 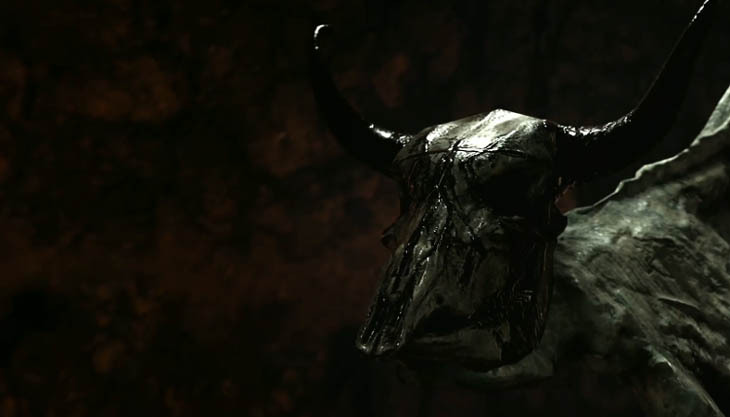 Artifact / Crypt Chamber - a white stone statue appears towards the end of the trailer, with what appears to be a bulls head beside it. The statue is in the middle of a circular chamber, similar in design to the chamber where the left hand, right hand and voice of god were in The Final Reich map. 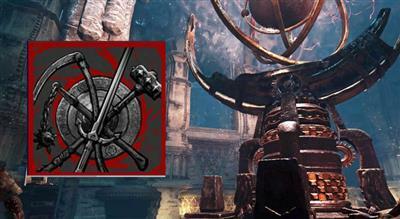 Wonder Weapon - the new Wonder Weapon called the Sawblade is clearly shown behaving as both a melee and ranged weapon. Players will be able to fire the spinning blade (as a projectile), cutting through multiple zombies in one go. The new DLC will be available on 30th Jan for PS4 and then followed a month later on Xbox One and PC. Those who own the Season Pass can of course download the new zombies map for free, whilst other players can purchase the DLC via the appropriate platform store.